The kiddo talked me into getting her this book. 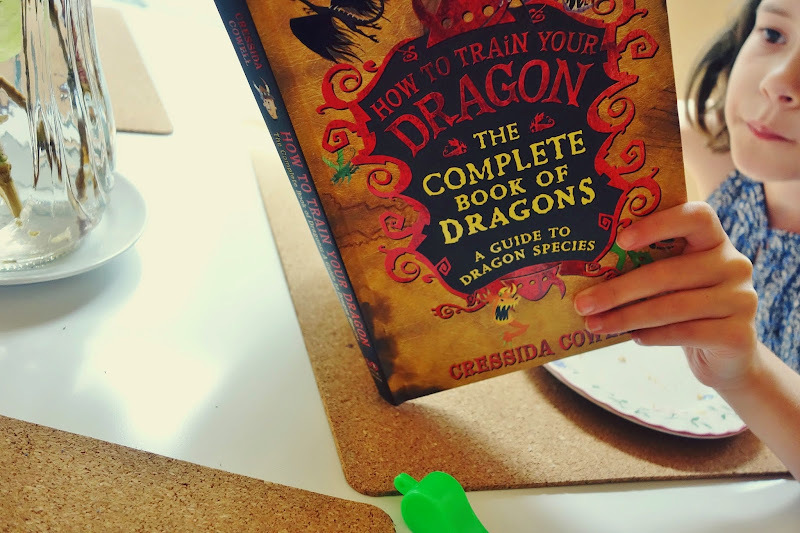 I wasn't sure how to title this post, because the actual full name of this book is humongously long: 'How to Train Your Dragon, The Complete Book of Dragons, A Guide to Dragon Species' by Cressida Cowell. Like, how does one actually write that title out? With commas? Dashes? Semi colons? No idea. She is utterly delighted with this book. 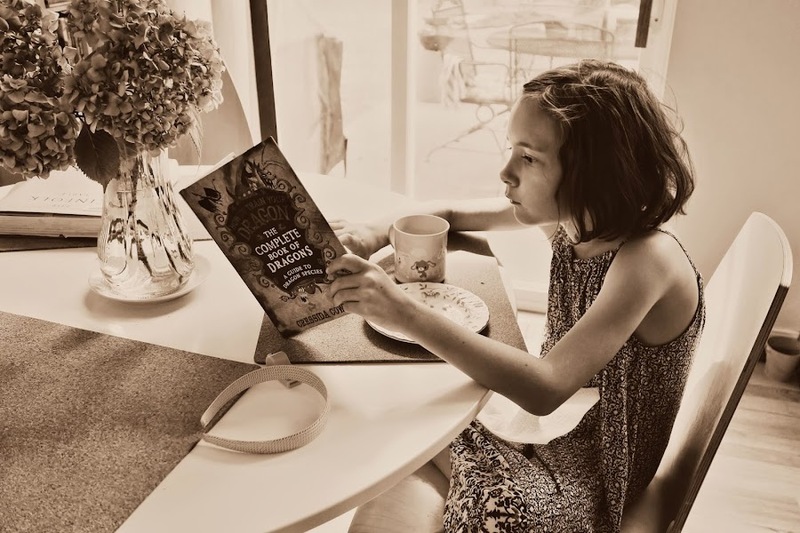 She sat down with it for two hours when she first got it and read it in one sitting. This very rarely happens. It has not left her side since she got it. I'm really hesitant about actually buying new books these days, we're so overflowing and we're BFF's with the library....but from time to time, a new book does indeed come to live with us. Trying to read while ignoring the mother. The mother is still here, sadly. Now we're moved to the sofa! Notice I said "we". "I'm trying to read my book." Great! I'll just be over here with my camera. 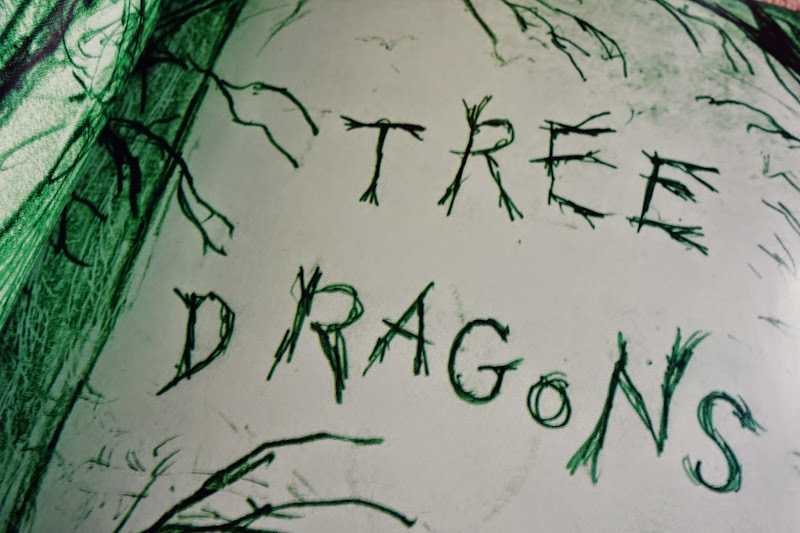 Tree dragons! Cool. There are also Sky dragons. And common dragons and sea dragons and other ones I couldn't bother to actually look at it for this, you know, BOOK REVIEW. 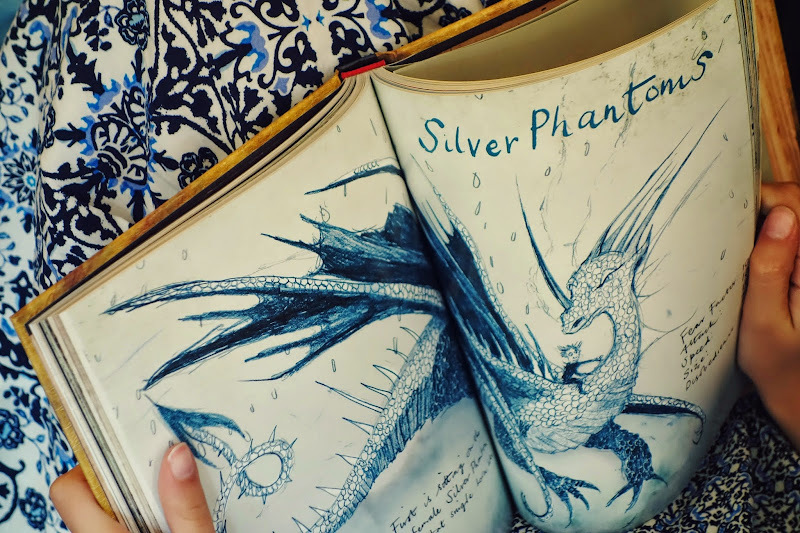 Who knows all what kinds of dragons are in this book? I certainly don't. 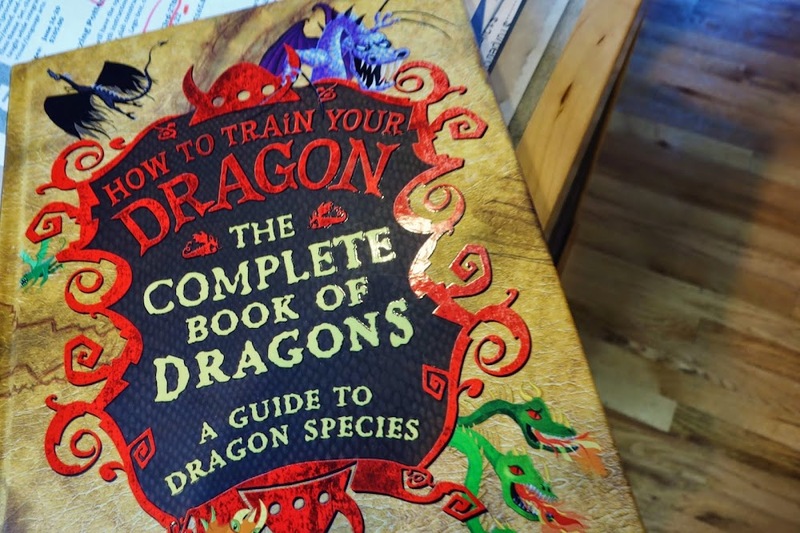 I can tell you one very important thing that's in this book: DRAGON POO. Dragons like to poo, A LOT, and some like to poo in your shoes. I swear I'm not making this up, look at the photo above please, does it look like I'm making this up?? This is my favorite page. 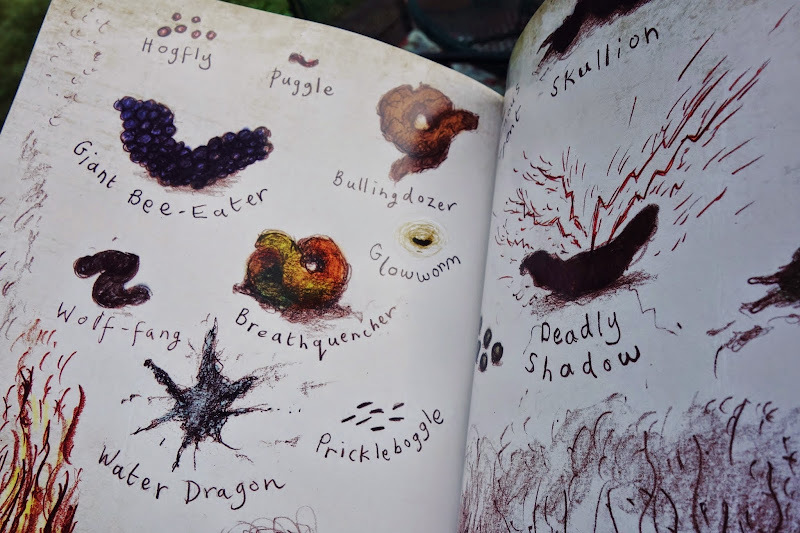 Those are a whole bunch of detailed drawings of the various and sundry types of dragon poo. Did I just offend you with all of this poo? Don't be offended. Your kids are going to think this is the greatest thing ever, and they would be entirely correct. My boy and his cousins would so want this book. Especially after I tell them there is a page about poo!!! 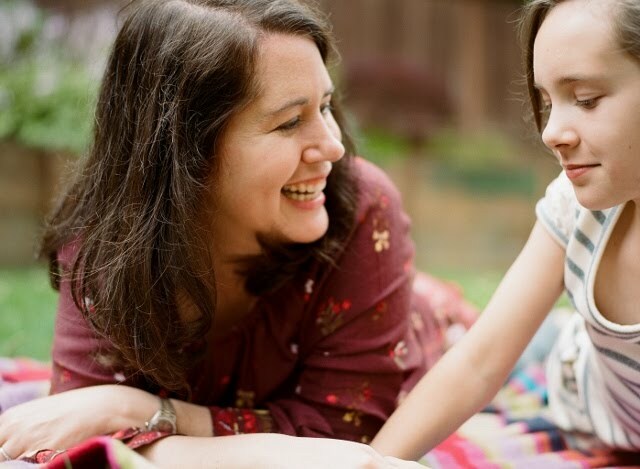 Lately they have been mischievous and whispering bad words in baby's ear so she would innocently repeat the words outloud. "Poo" is one of them. And they laugh and laugh. Repeat this 10 times a day and the result is the same. Don't know what to think but it seems they love this humor! Well back to the book. It looks really good. No wonder Julia likes it! 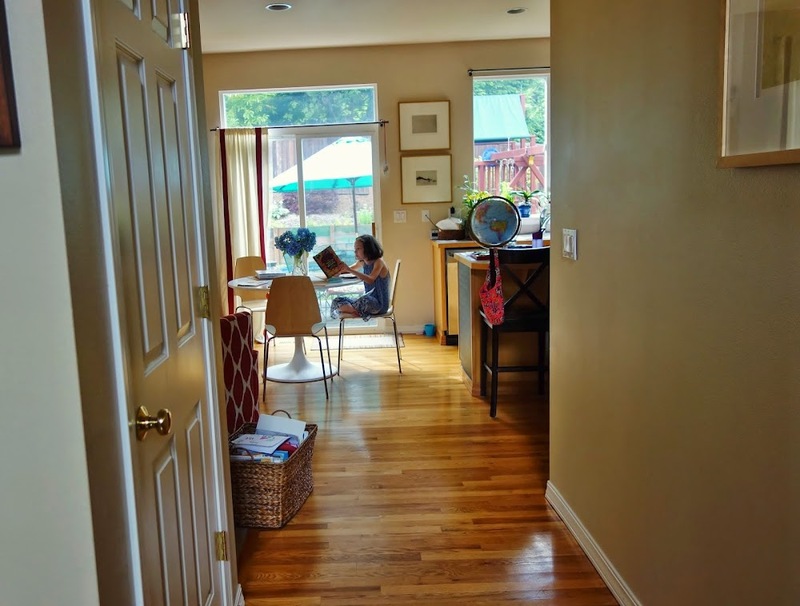 I love the light in your house. So so envious of so much light!!! I think one or both of my boys would like this book. 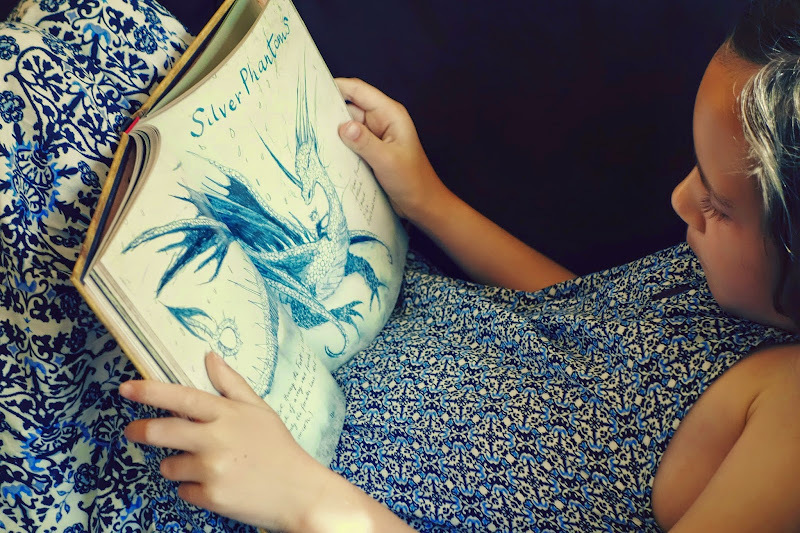 And she looks adorable reading it! 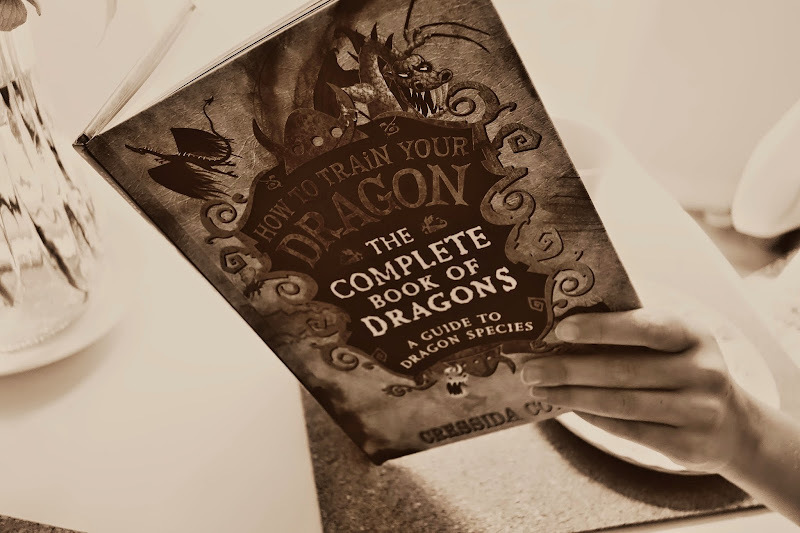 Now for my 10-cent opinion: I didn't like the actual How to Train Your Dragon book. I love the movie! Friendship and believing in yourself, etc. 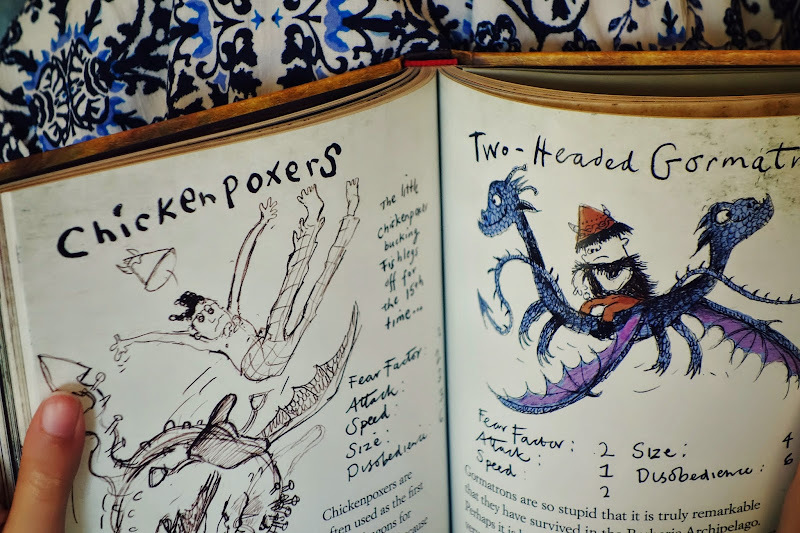 But the book is full of selfishness and bullies. If Will wants to read more in the series, I'm going to get him to wait until 10 or 11 so he can understand more of what's going on/not take it at face value. 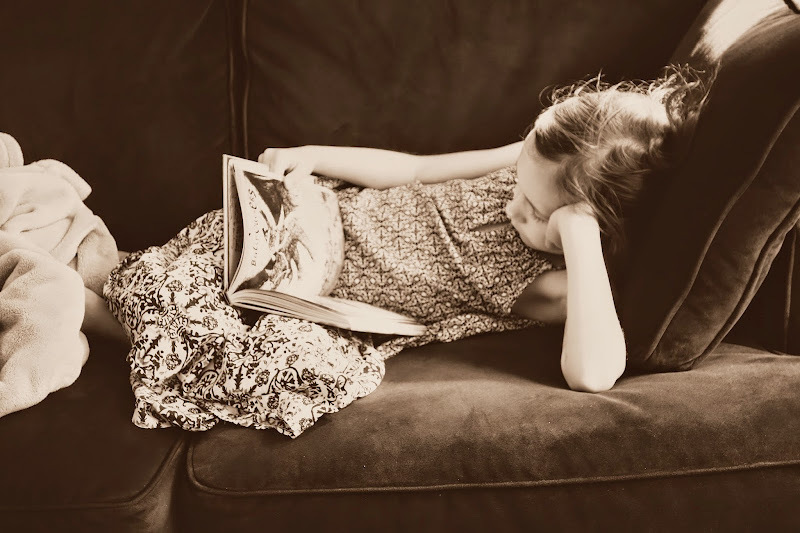 Julia's only read the first book, she didn't seem to interested in actually reading more. Mostly what she cares about is dragon lore and info, (AND POO), so this book really fit the bill, ha ha ha!